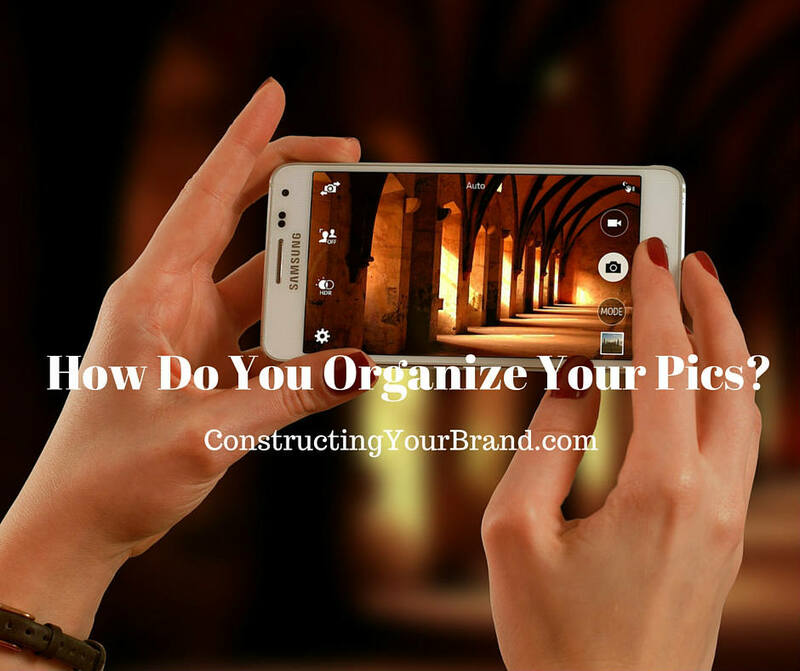 How do you organize your photos? In today’s episode Richie and I discuss the misery that is organizing your photos. Do you remember the last time that you updated your website? How long did it take you to find your favorite job photos? Do you have a Houzz profile? Was the most time consuming part finding the photos? I have photos all over my computer and understand your pain. Richie and I give you a few suggestions for making it a little easier. 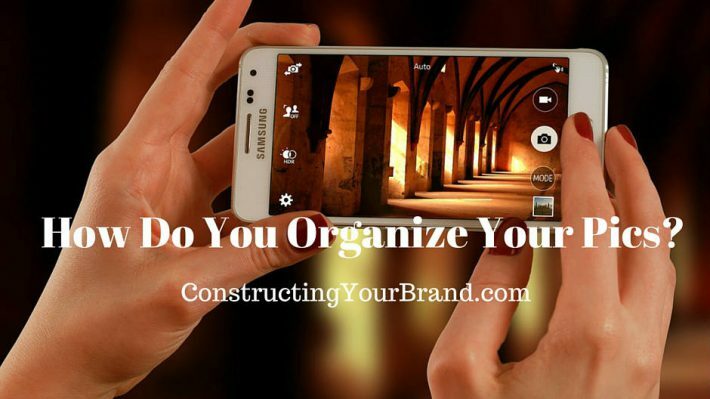 Do you have a strategy for keeping your photos organized? Excellent topic Denise and Richie. I use a serious hobbyist camera for most image taking. When I download these photos, I usually immediately sort them into subject folders, and then move the subject folders into business and personal folders. I generally name them by customer or family name. I find subject file names most useful. I also have a pics folder on my desktop where I keep photos I use all the time in presentations. These are edited and optimized photos, sometime different resolutions and sizes. I often make up data sheets for the different subjects on company lettterhead, and insert them into a standard presentation as needed. I am constantly adding new photos and data sheets, but I am seeing the benefits as time goes on. There are major subject folders with subfolders. Wow Rich!! You get two gold stars!! Great job sorting and taking full advantage of your photos. Thank you for taking the time to comment we really appreciate it! !